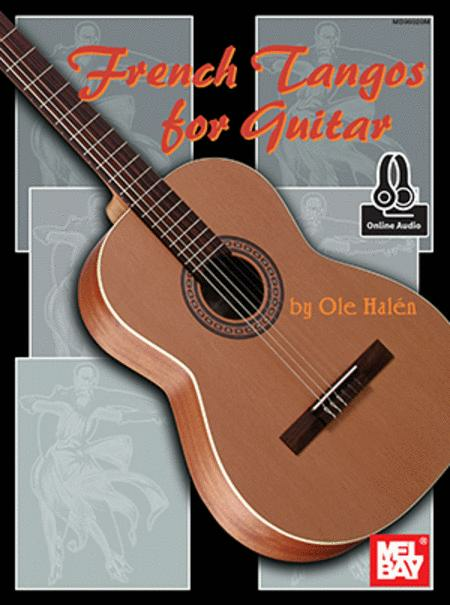 Composed by Ole Halen. Saddle-stitched, Latin American, Solos. Style. Book and online audio. 48 pages. Mel Bay Publications, Inc #96928M. Published by Mel Bay Publications, Inc (MB.96928M). ISBN 9781513460420. 8.75 x 11.75 inches.